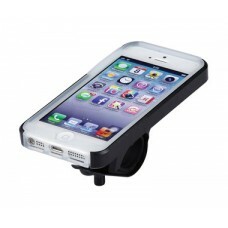 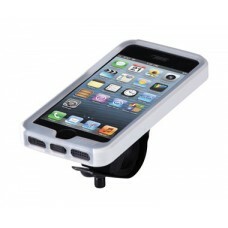 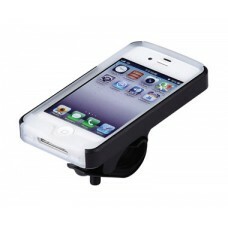 BLACKBURN VIP BARRIER PHONE CASE Q/R• Touch-screen friendly see-through window• Quick-release mount .. 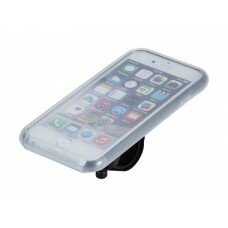 Turn your iPhone 5/5S. 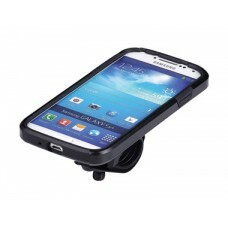 iPhone 4/4S or Smasung Galaxy S4 into a high-end bicycle computer (smartphone.. 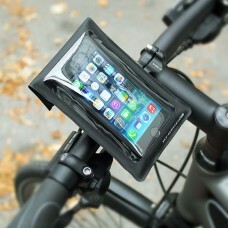 Turn your iPhone 6 into a high-end bicycle computer (iPhone not included. 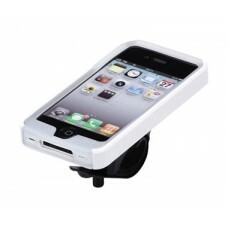 iPhone is a trademark of A..
RIXEN-KAUL CAM ON GO PRO CAMERA MOUNTCamOn! 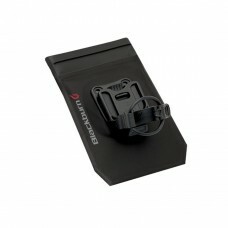 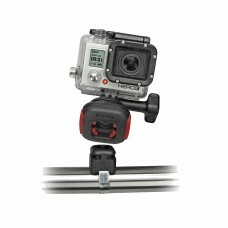 camera mountQuick release mount for GoPro housings. 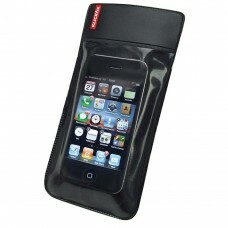 Allo..
RIXEN-KAUL PHONE BAGGreat weather protection for Smartphones up to 7x12cm. 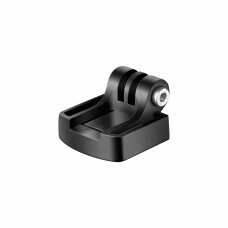 Ideal for navigation, as ..
SKS SMARTBOY HANDLEBAR MOUNT FOR SMARTPHONESWith this innovative mount you can fit your smart phone ..
TACX GOPRO BIKE MOUNT Free Delivery to much of Mainland UK ..